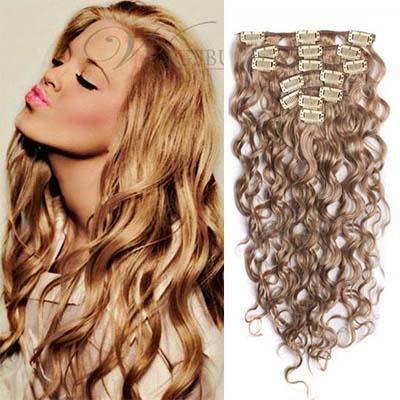 Wigsbuy Human Hair Wigs and Extensions for Sale - Be Glossy In and Out! Today wigs are very popular whether they are synthetic or real hair. 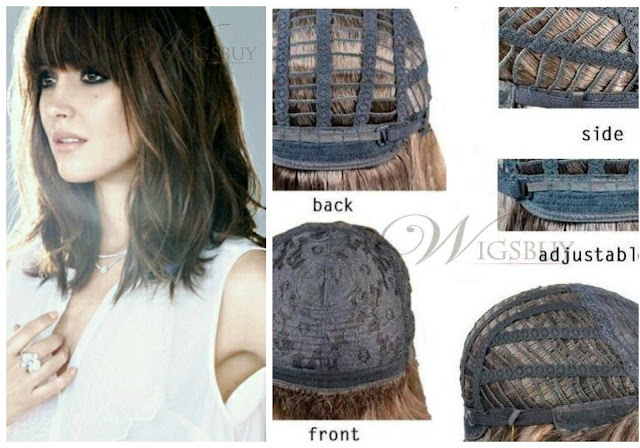 Human hair wigs at Wigsbuy shop are made with 100% human remy hair. The Remy human hair extensions are the most quality one, being preferred because they achieve the most natural looks. They can be easily washed, styled and dyed like your own hair. If you are looking for instant length or volume, then choose the clip on hair extensions, which are the most commonly used. The extensions are either woven or clipped close to the scalp. 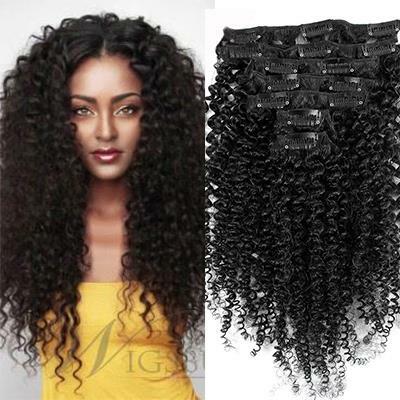 Wigsbuy is an online shop from where you can buy plenty of human hair wigs and quality human hair extensions. 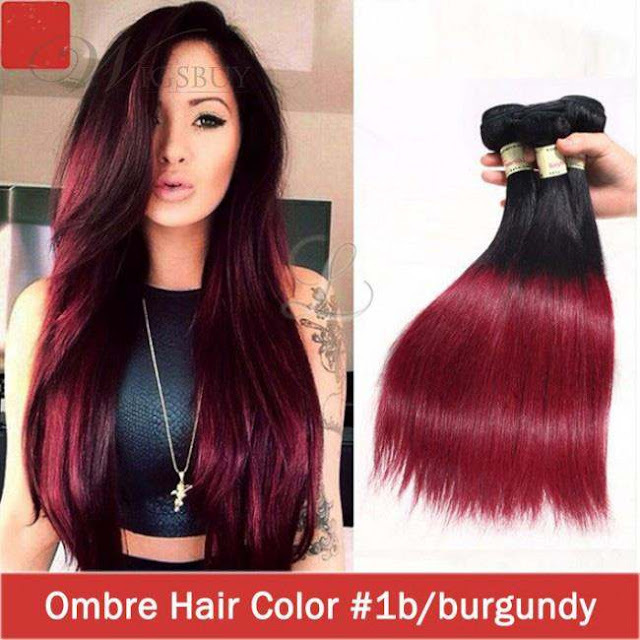 This time of year you can find cheap human hair extensions online, but also some great sales which are currently running. These look wonderful! I love how easy it is to change your look with extensions. WOW, it looks wonderful! Thanks for sharing! Pretty good! These cheap human hair wigs and extensions will make me stand the high fashion space.